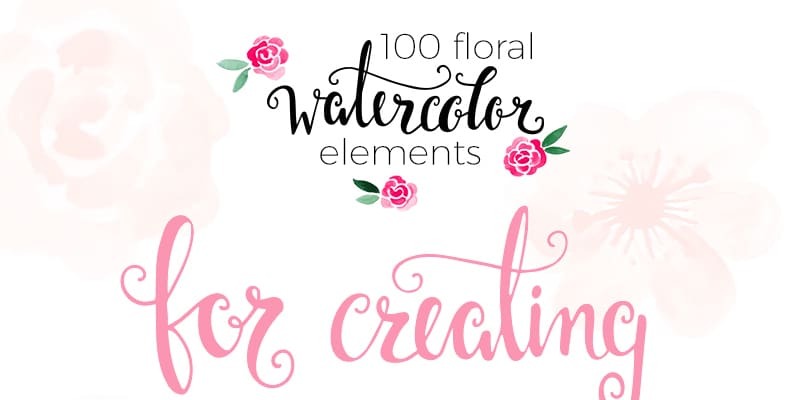 If you are a graphic designer you know how important is decorative elements in a design. 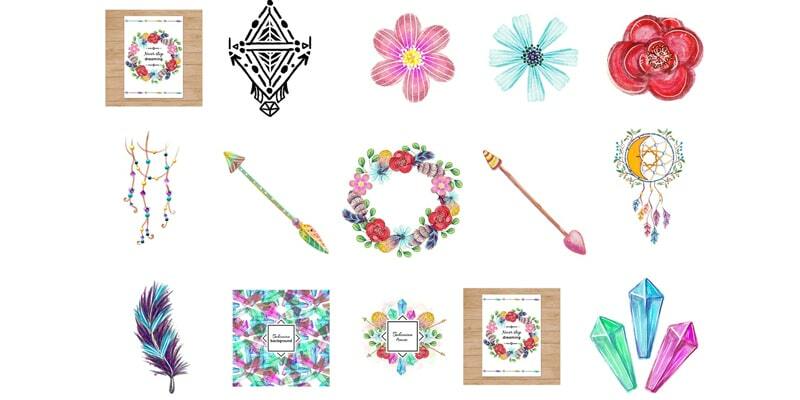 Decorative elements are often used in the graphic design or print design purpose. 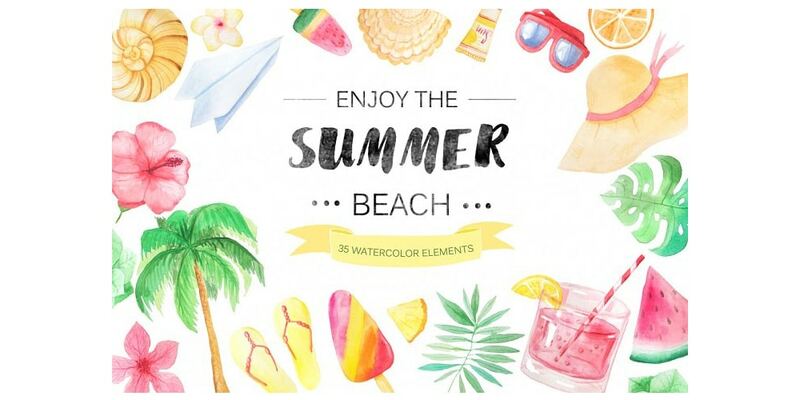 We know may elements that are used to enhance the design. 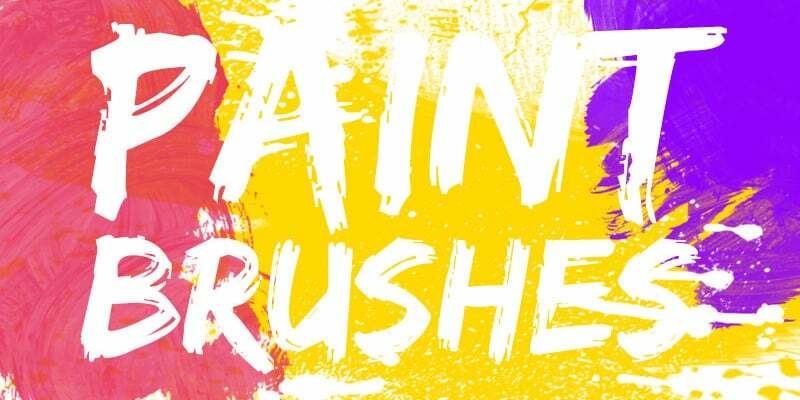 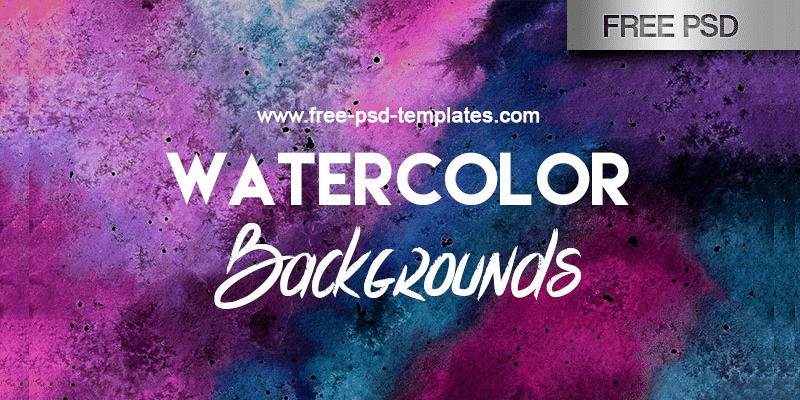 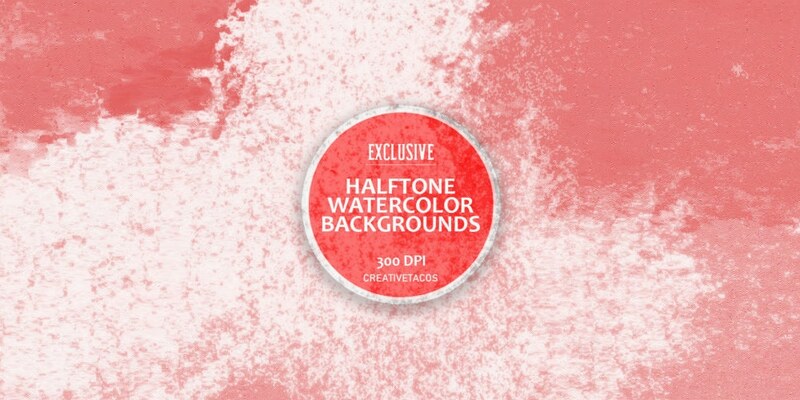 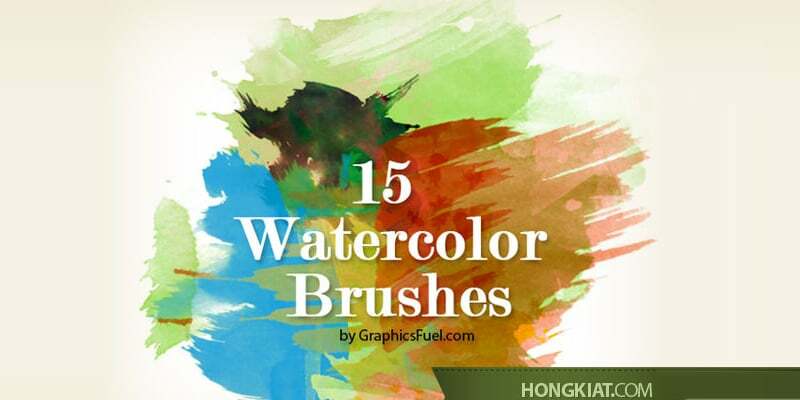 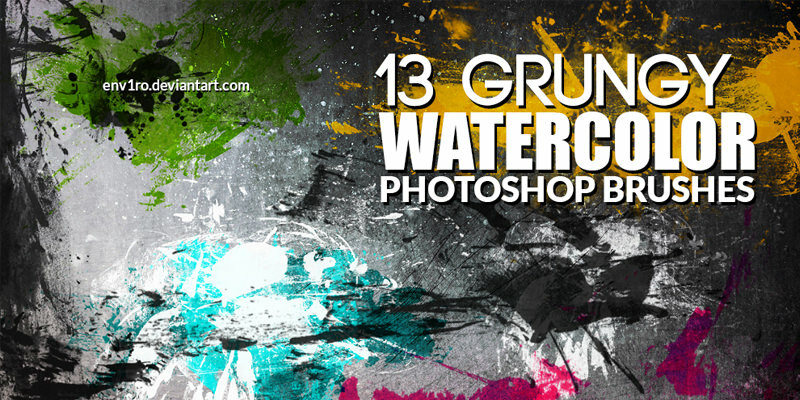 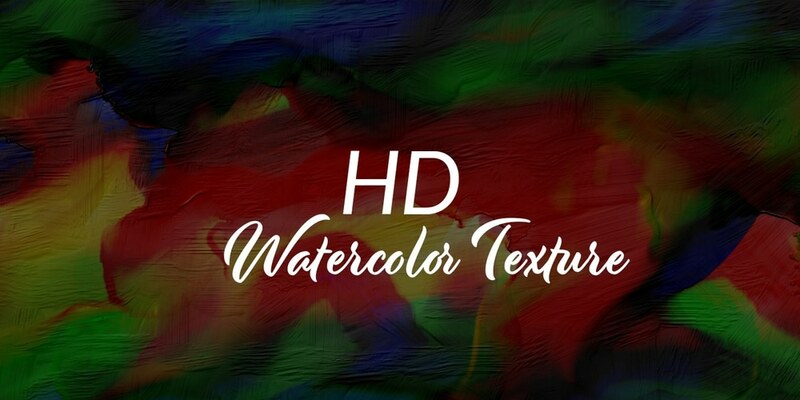 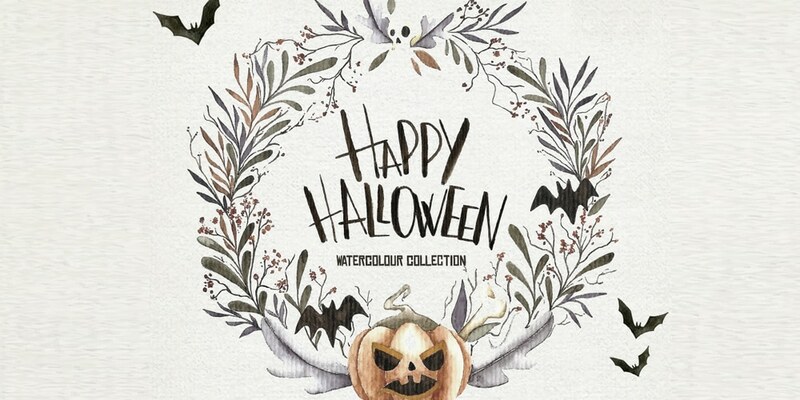 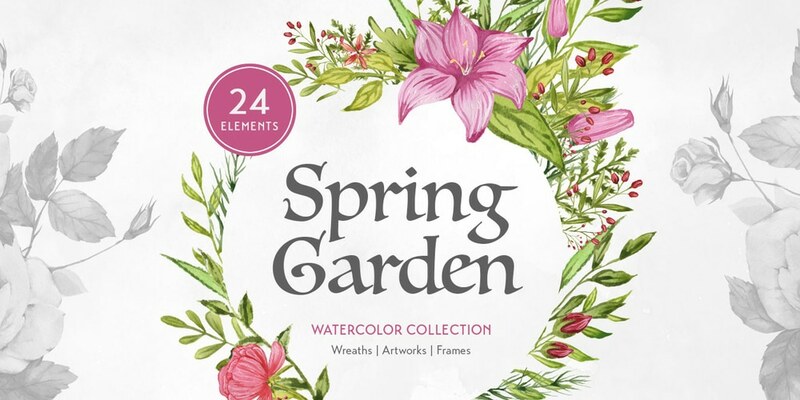 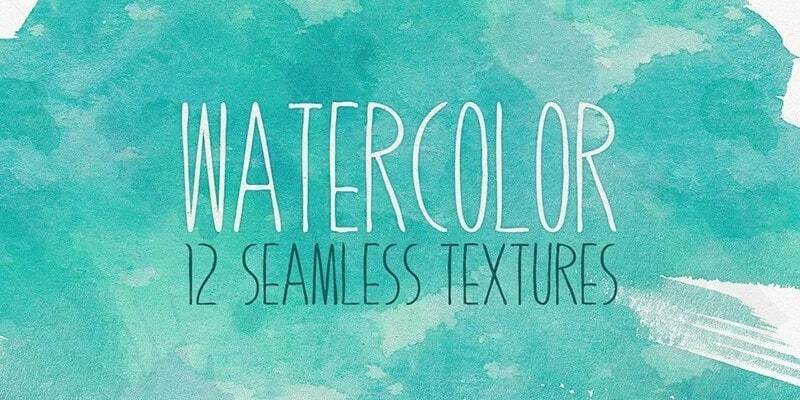 Watercolor elements are one of the most used graphic design elements these days. 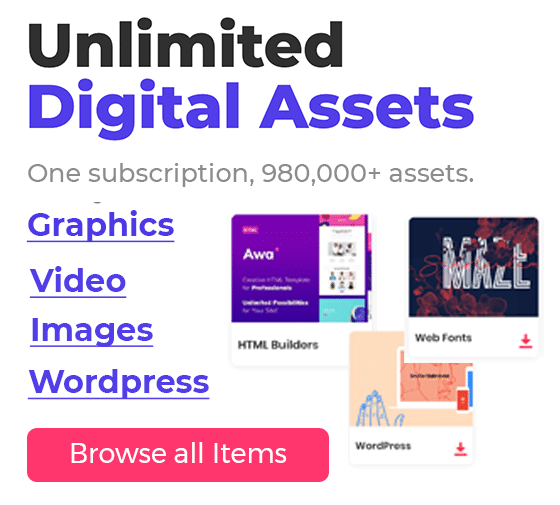 I have found a ton of premium goods are available in this category. 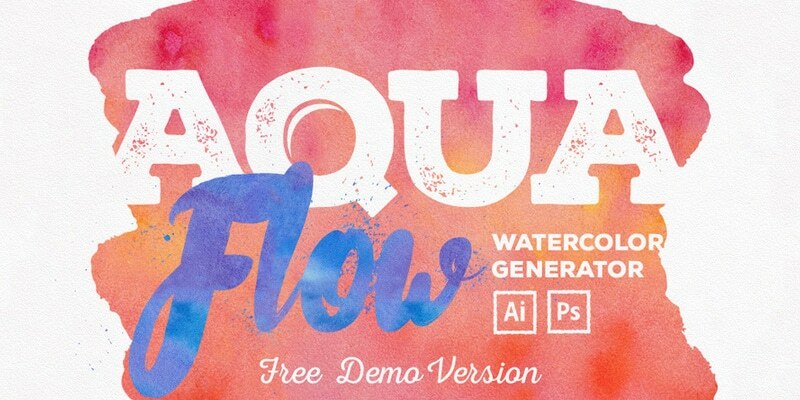 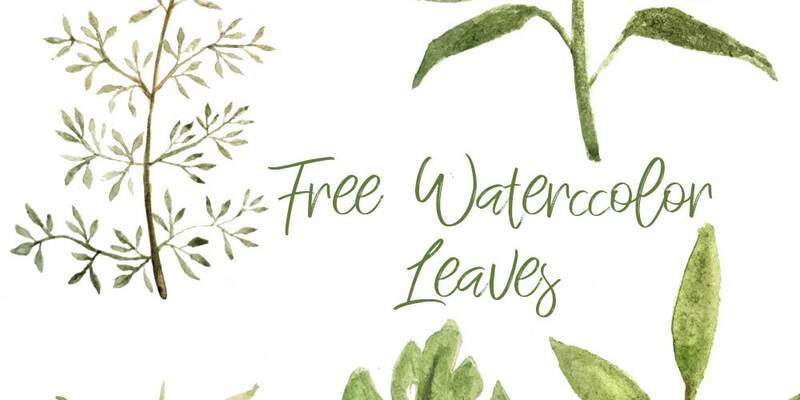 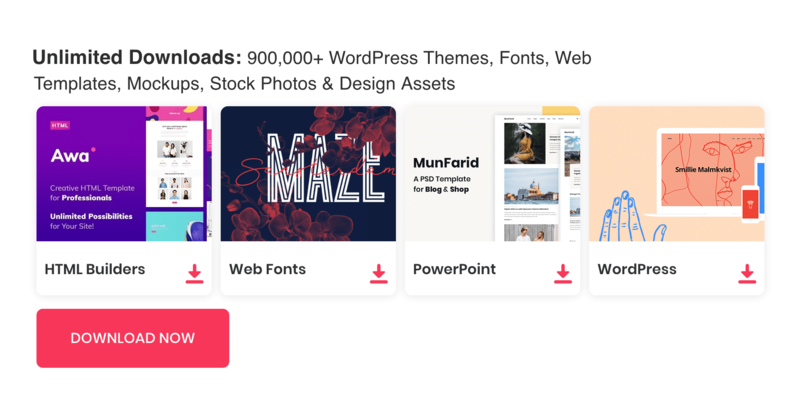 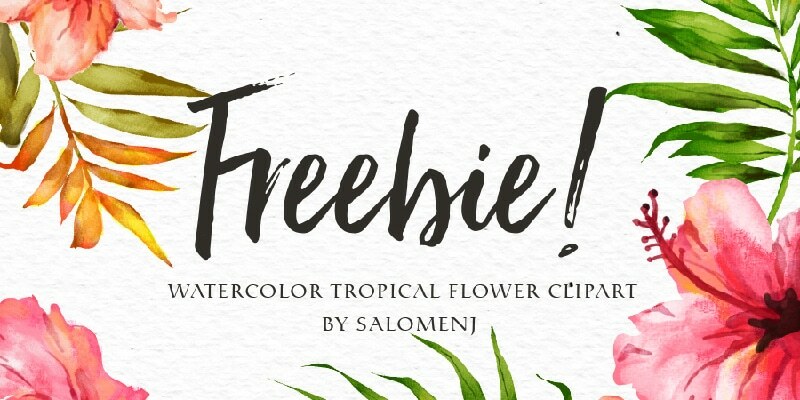 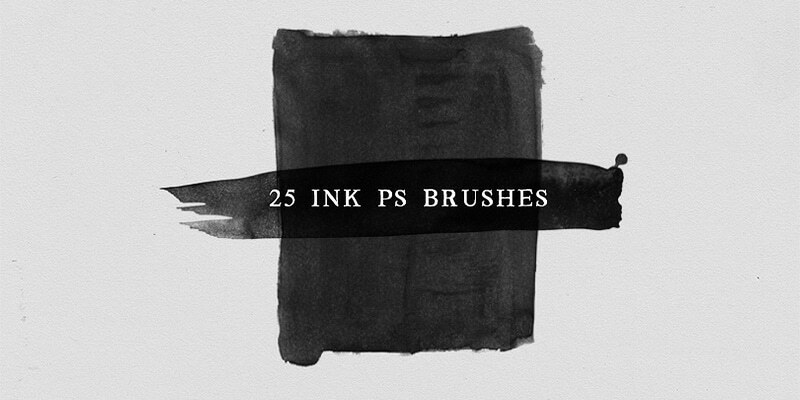 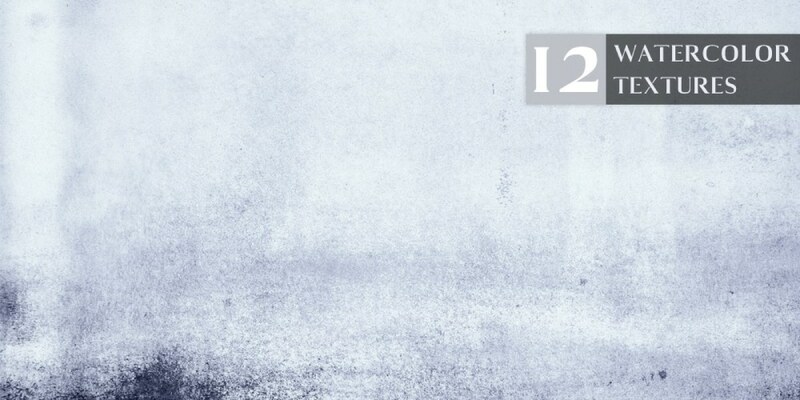 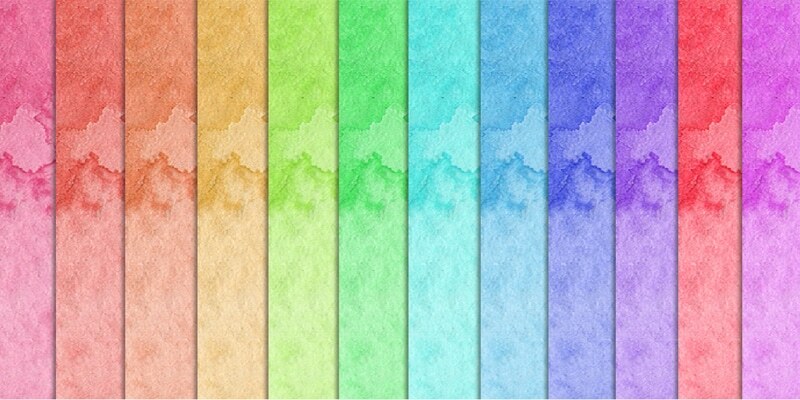 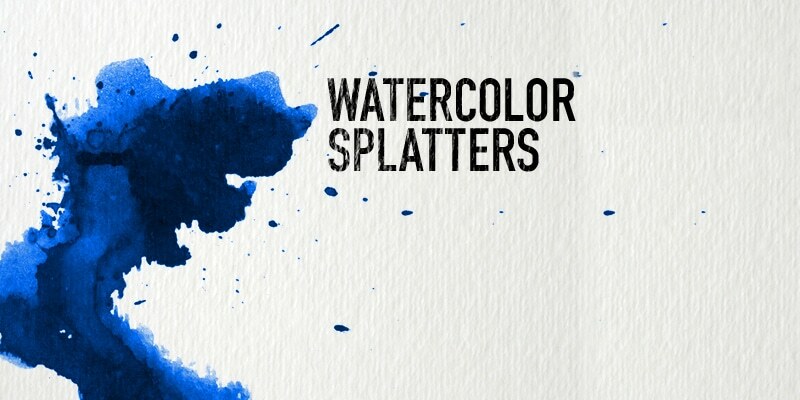 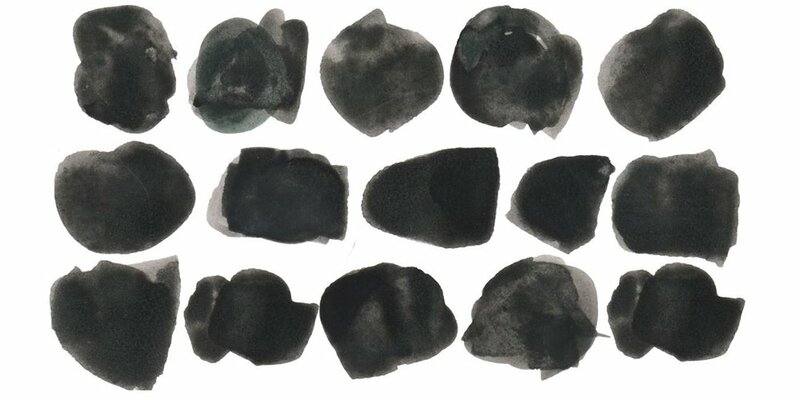 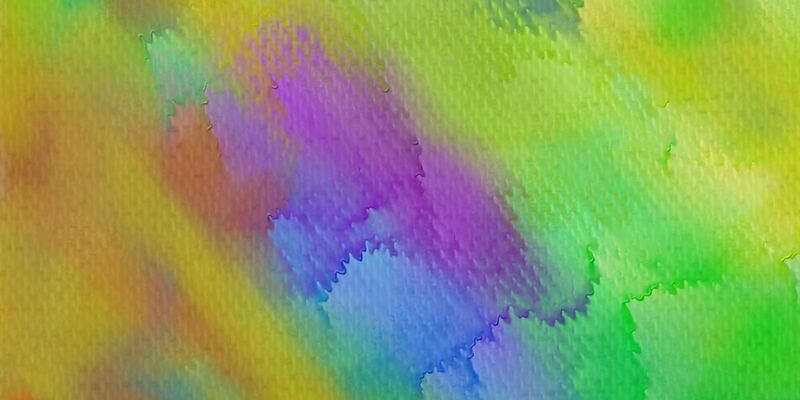 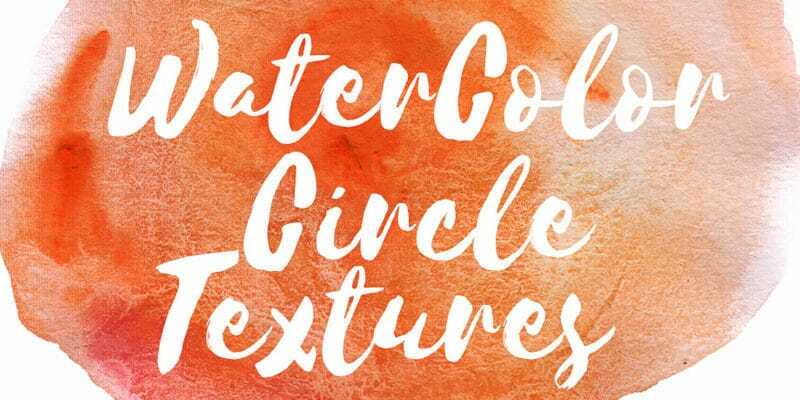 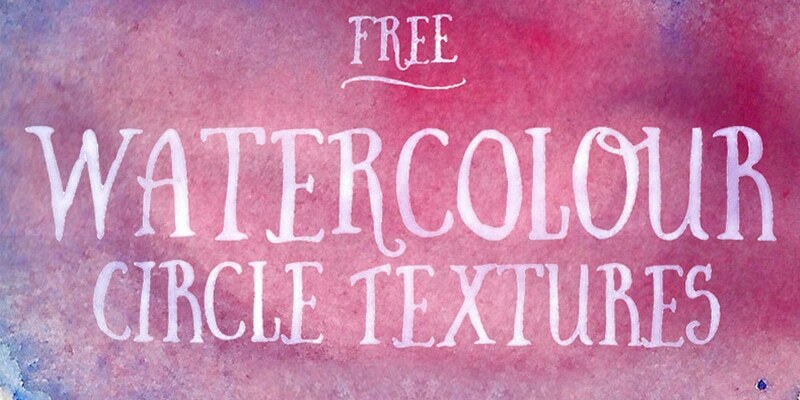 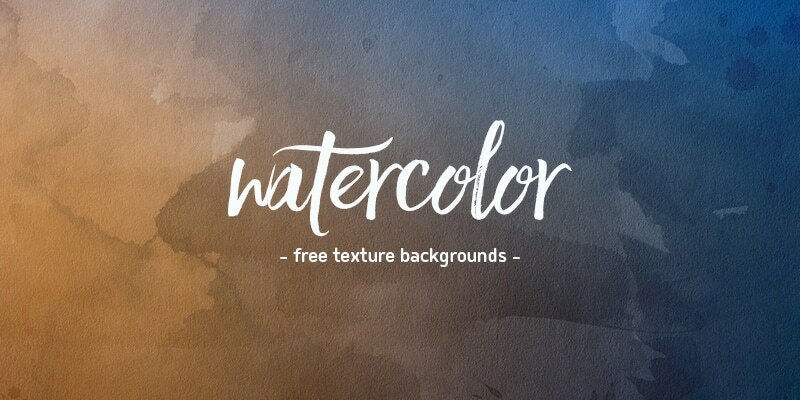 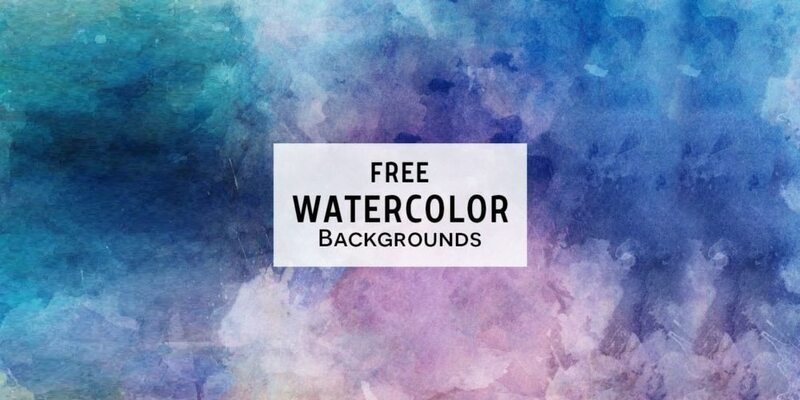 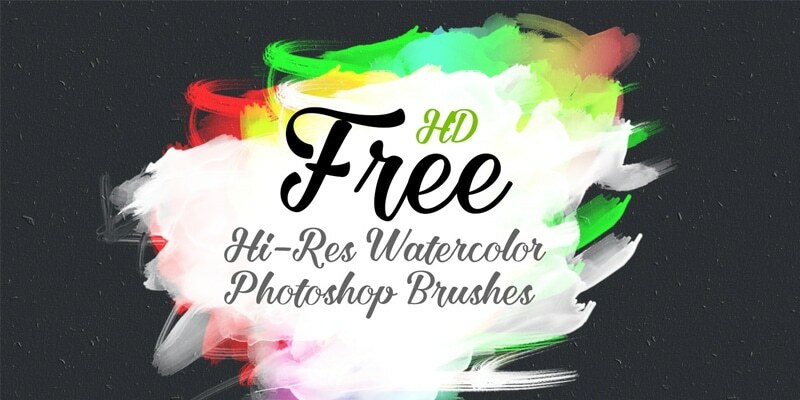 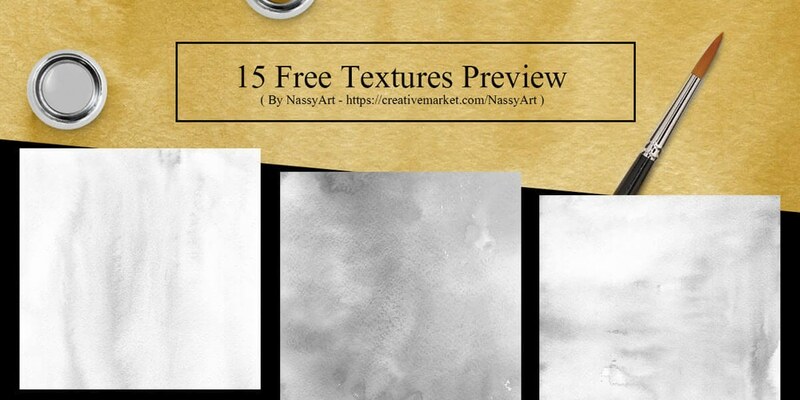 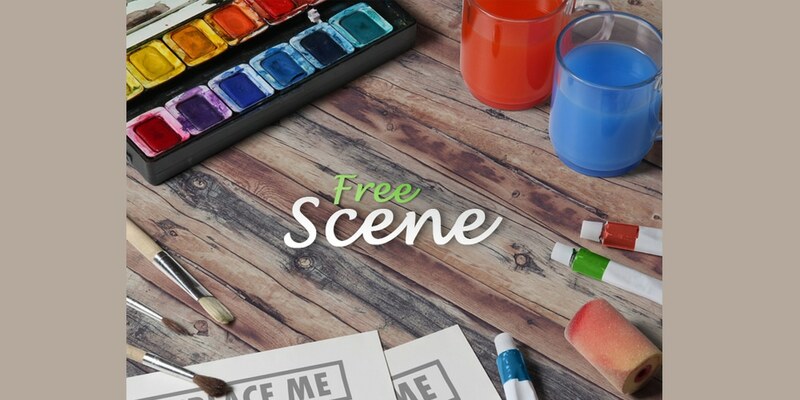 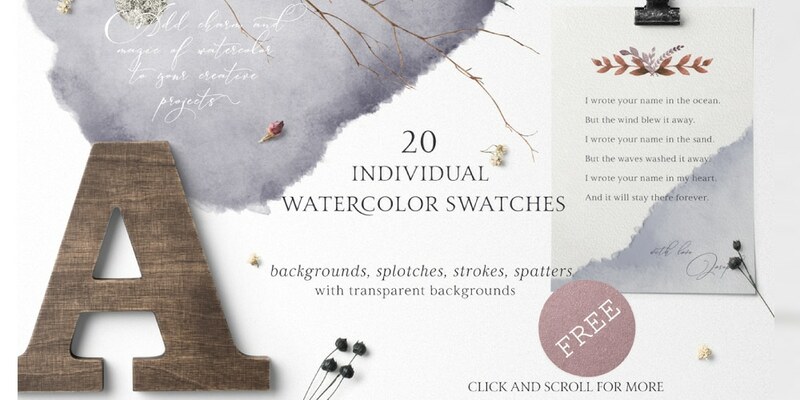 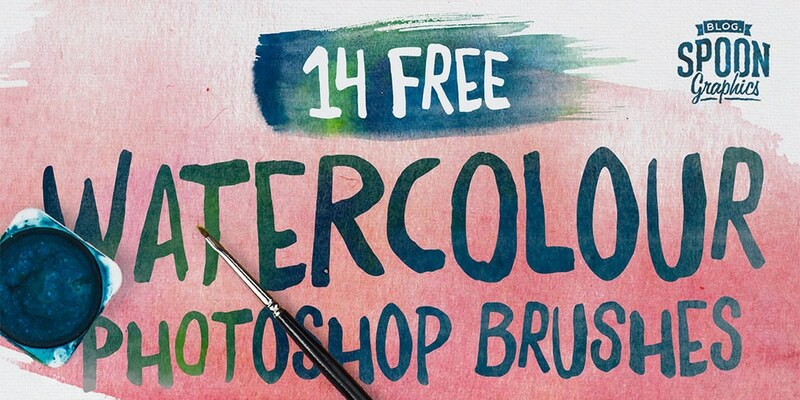 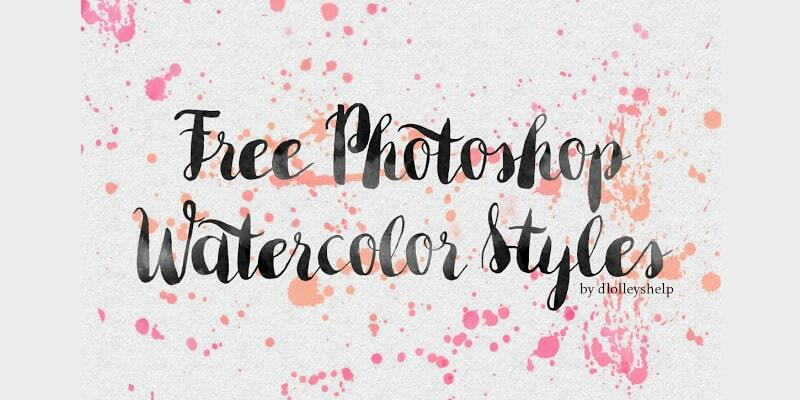 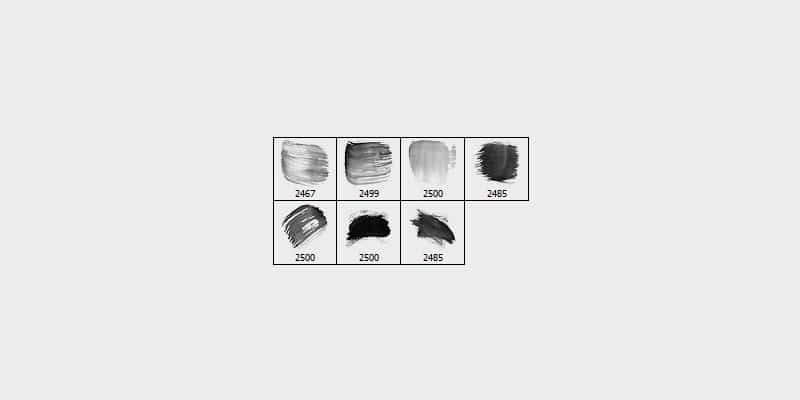 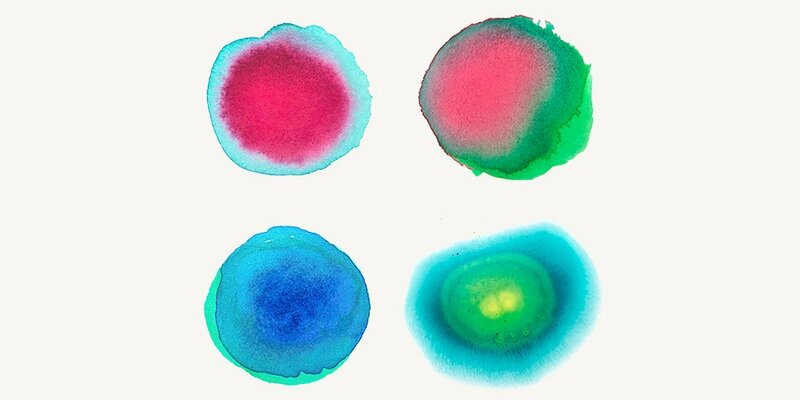 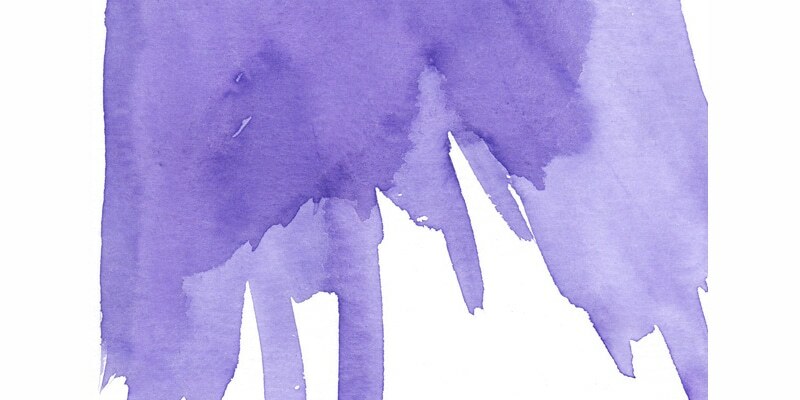 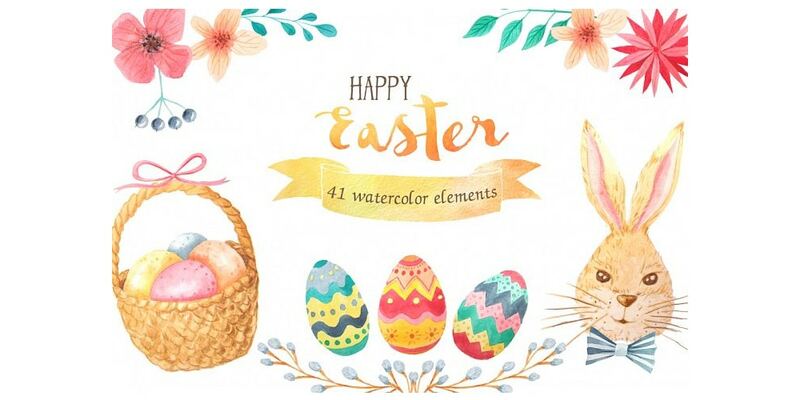 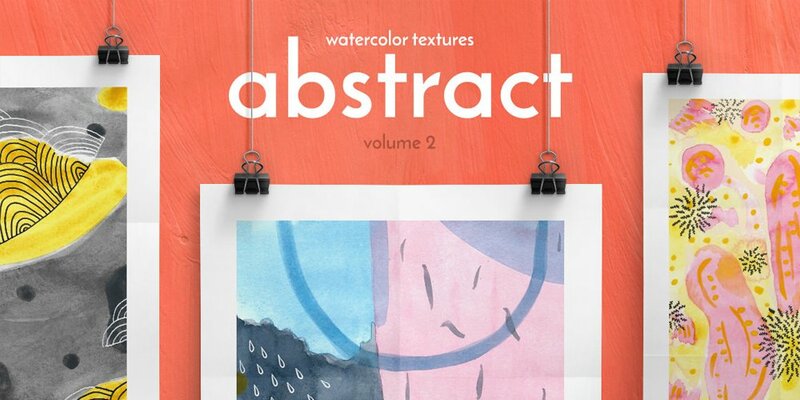 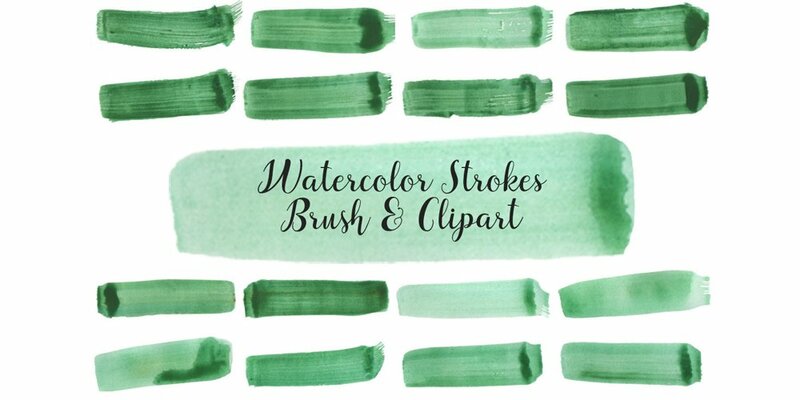 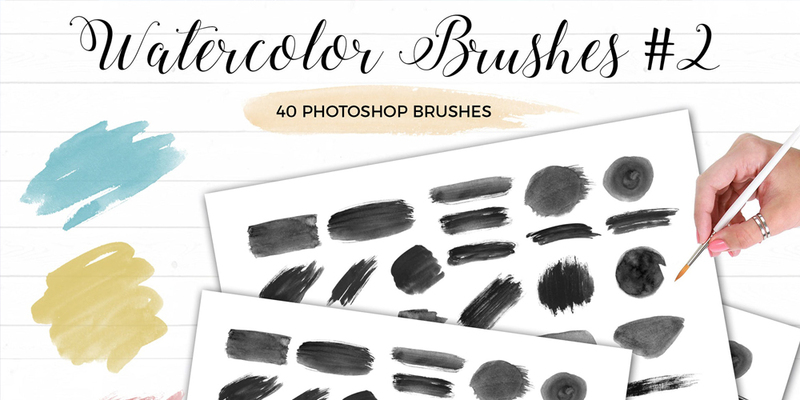 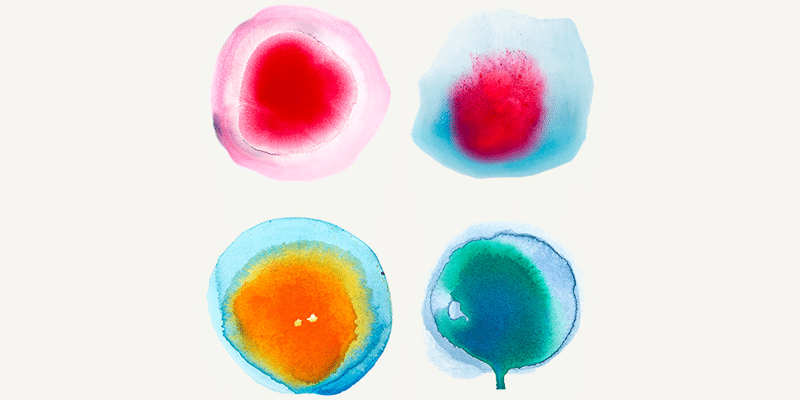 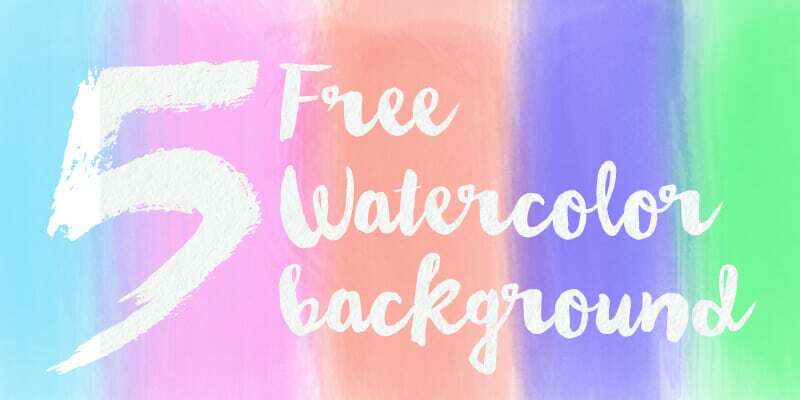 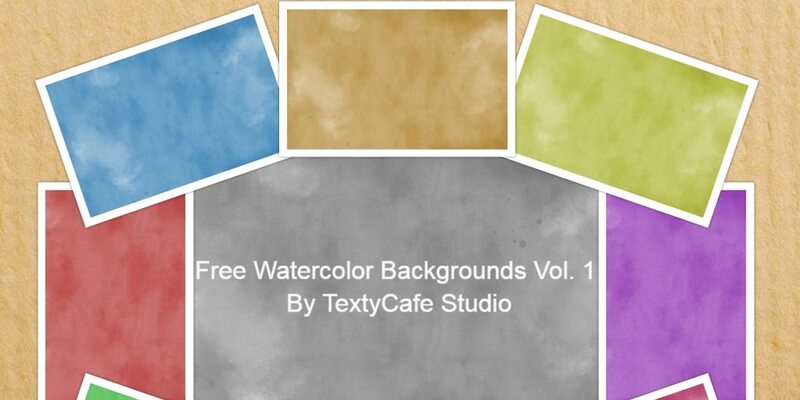 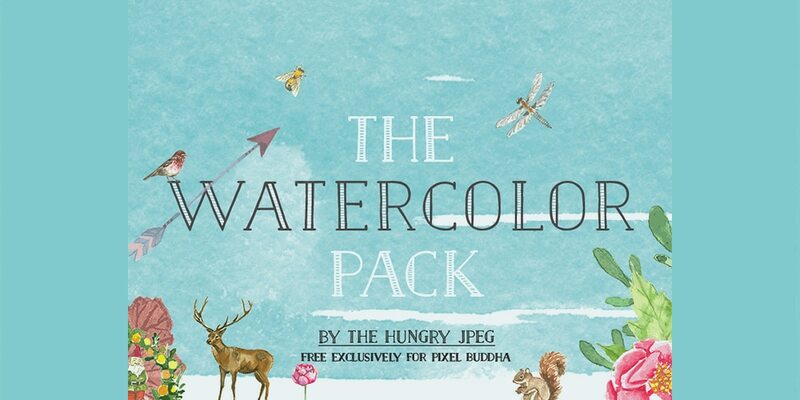 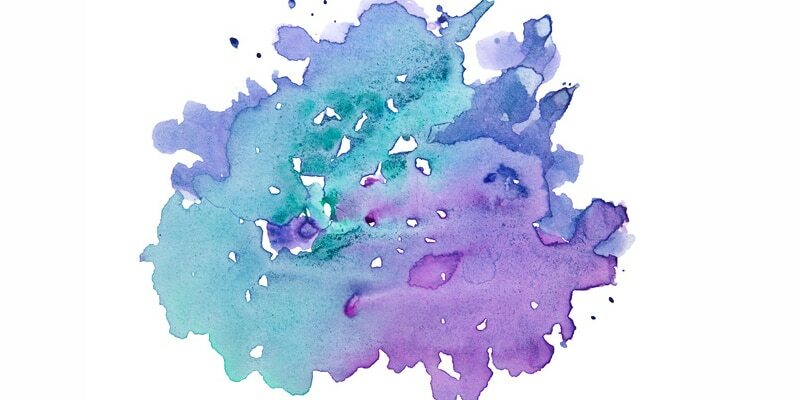 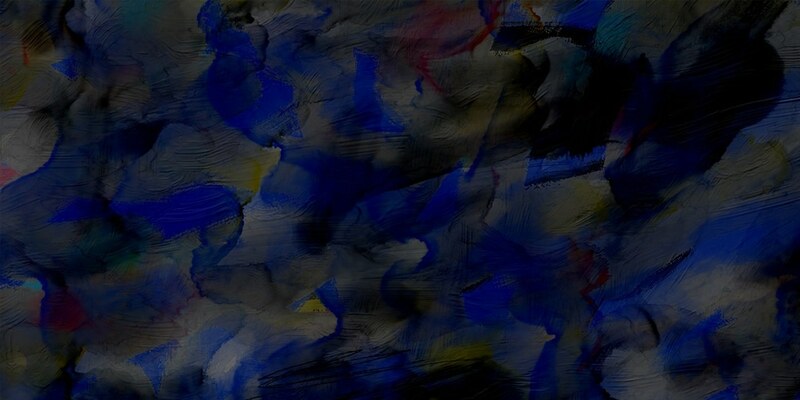 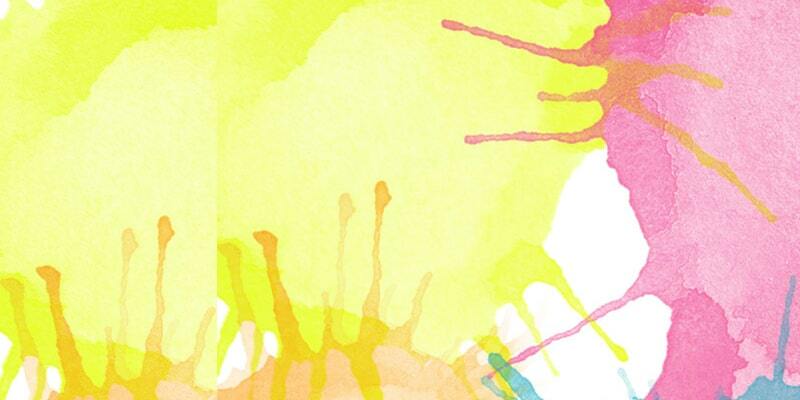 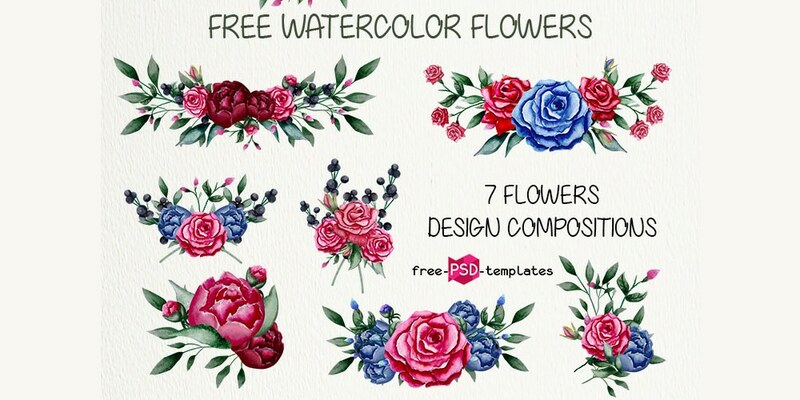 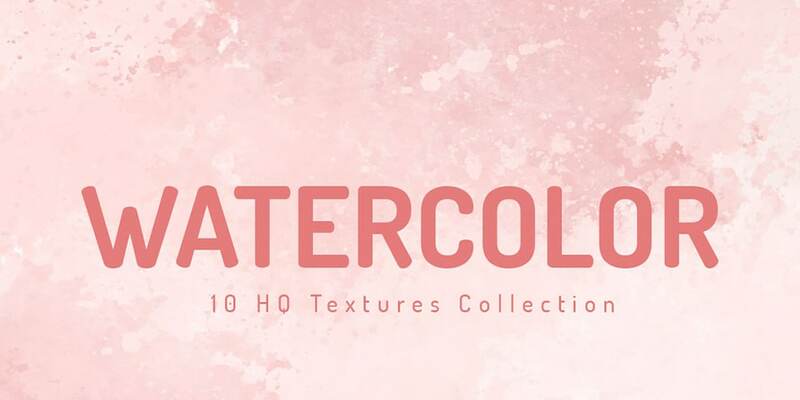 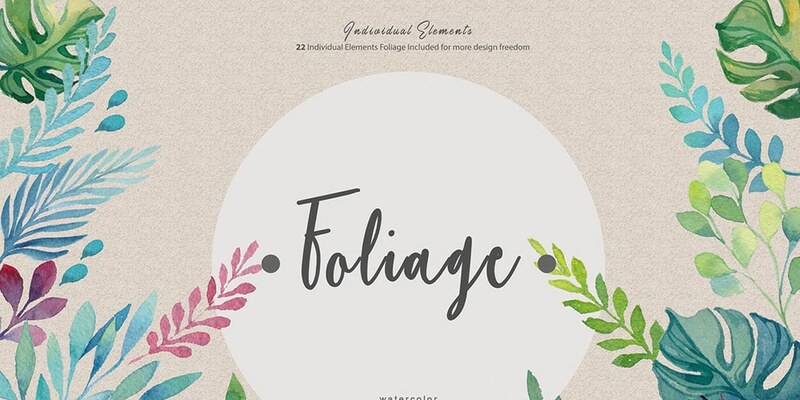 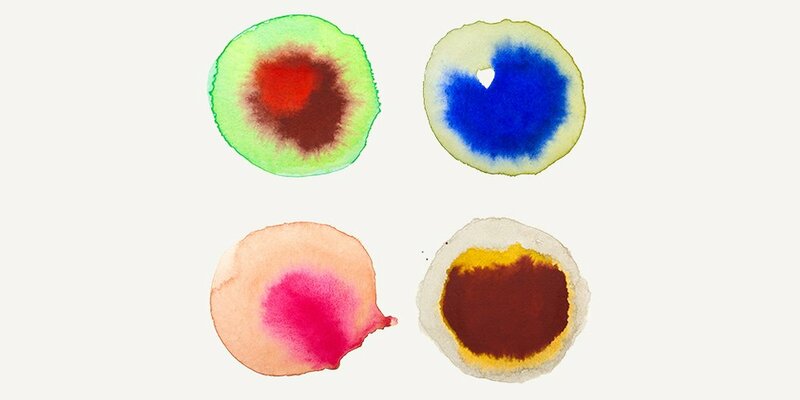 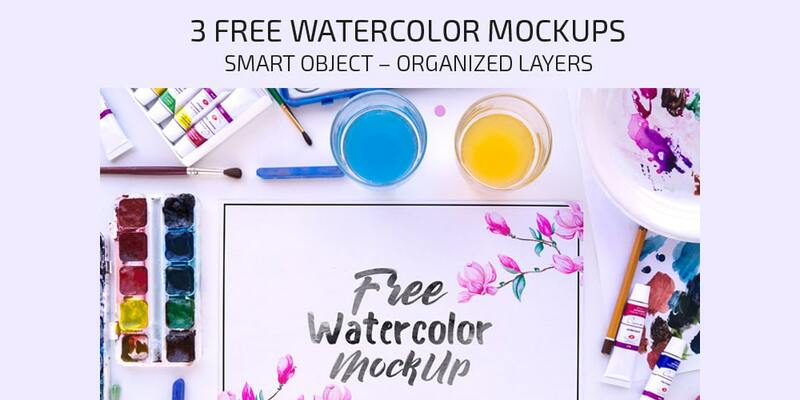 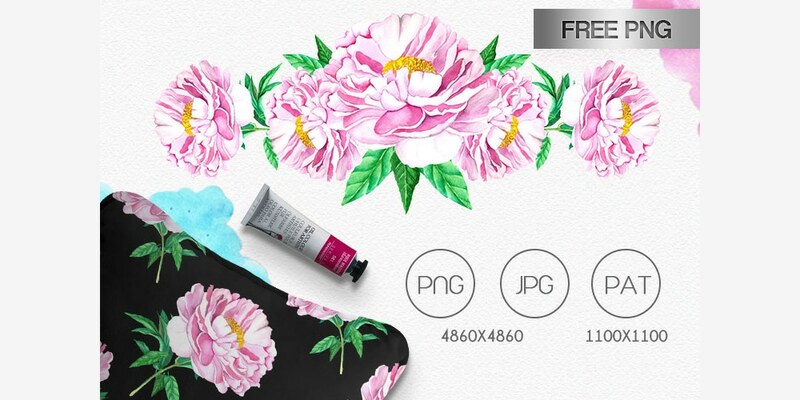 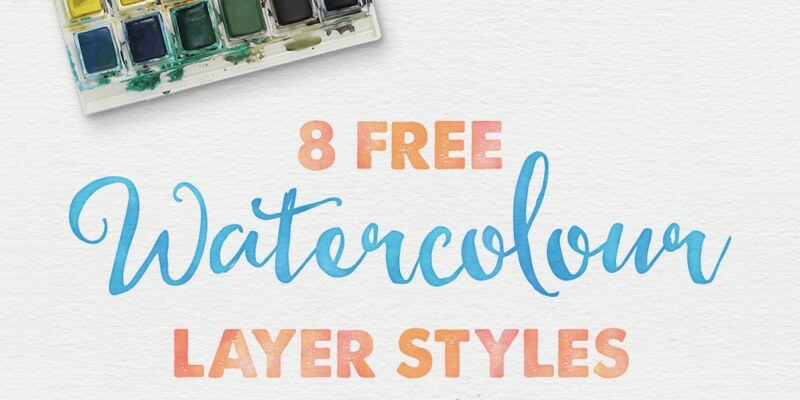 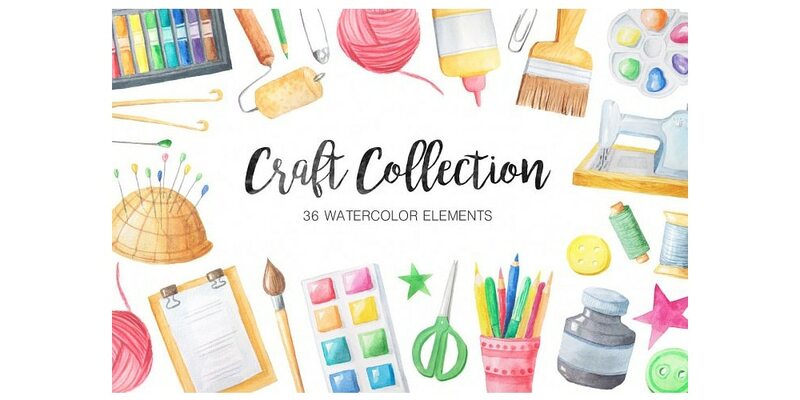 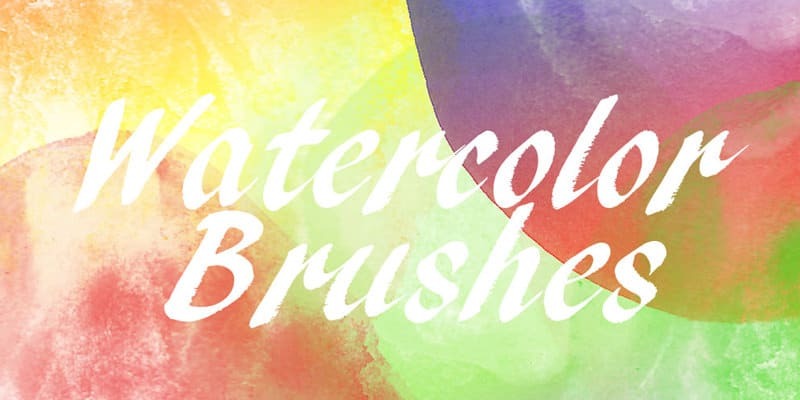 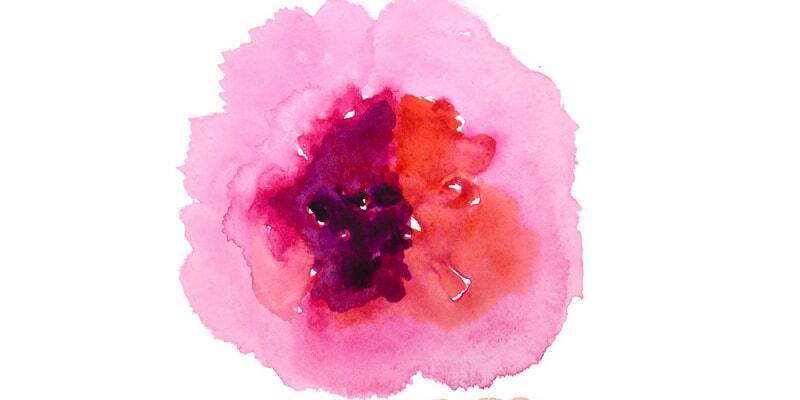 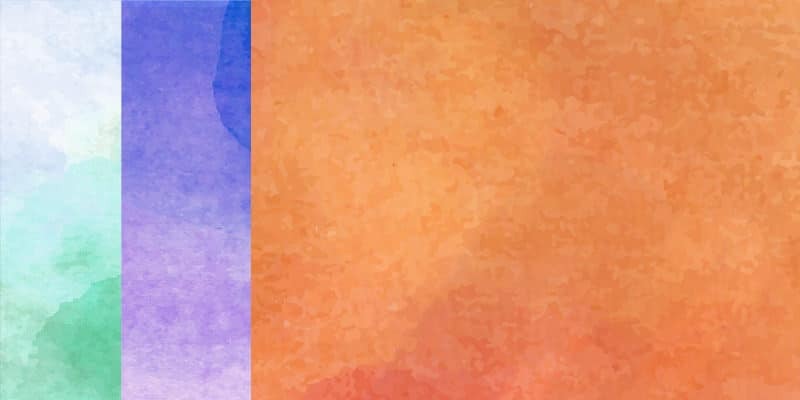 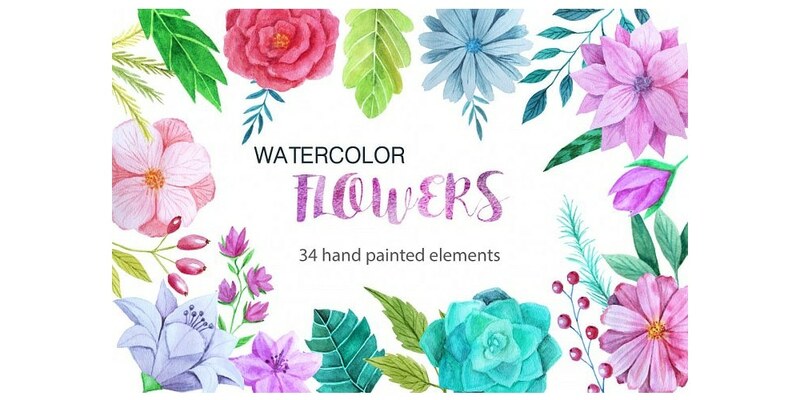 We have found some great free watercolor elements for designers. 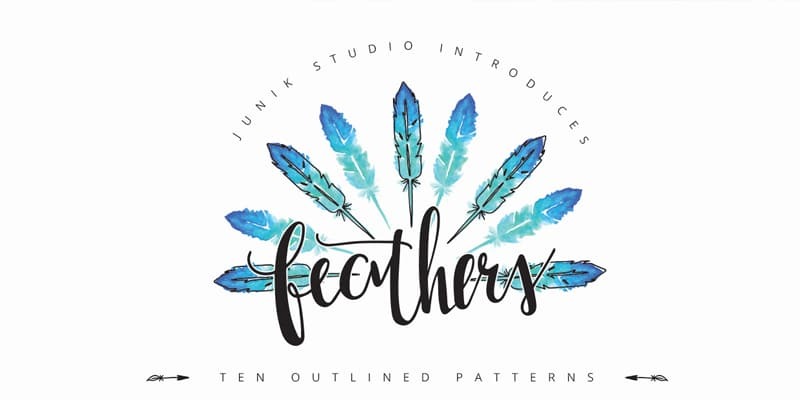 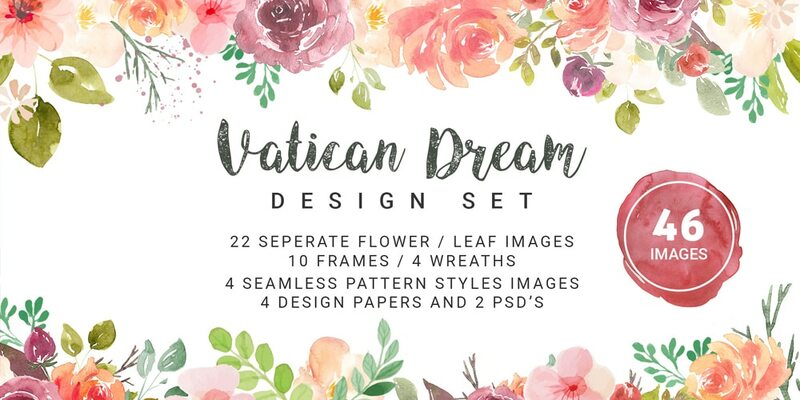 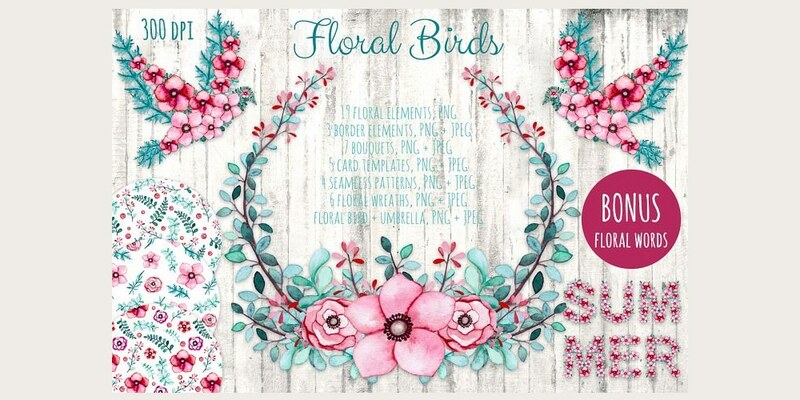 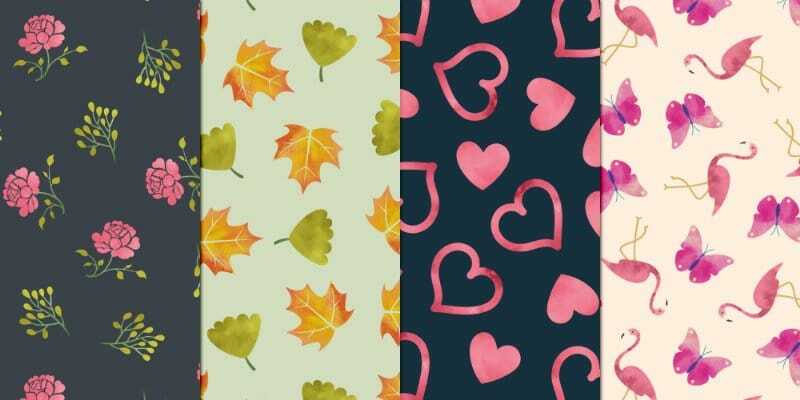 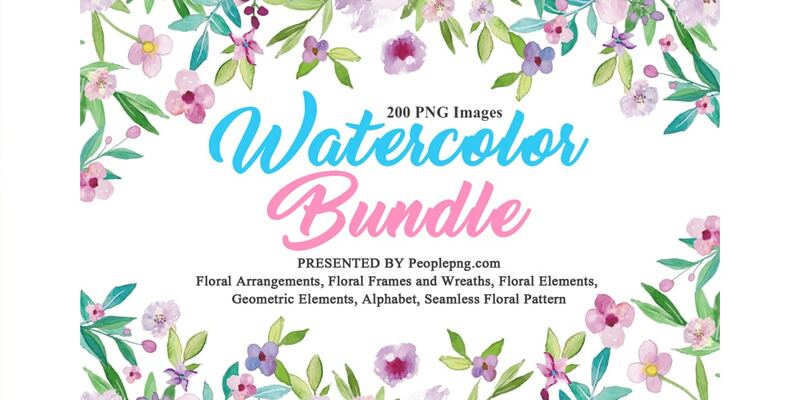 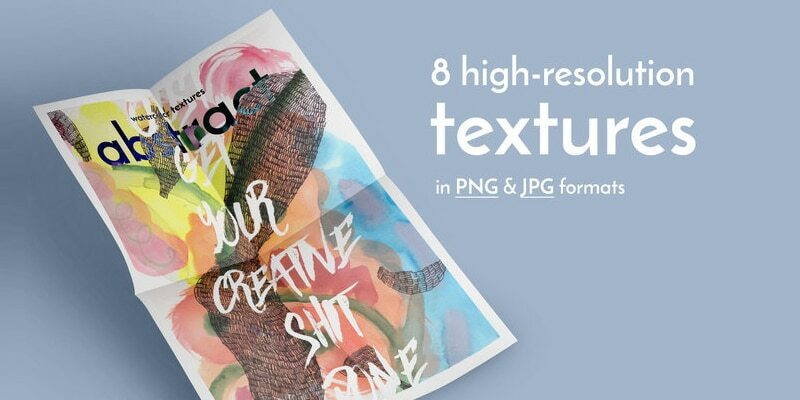 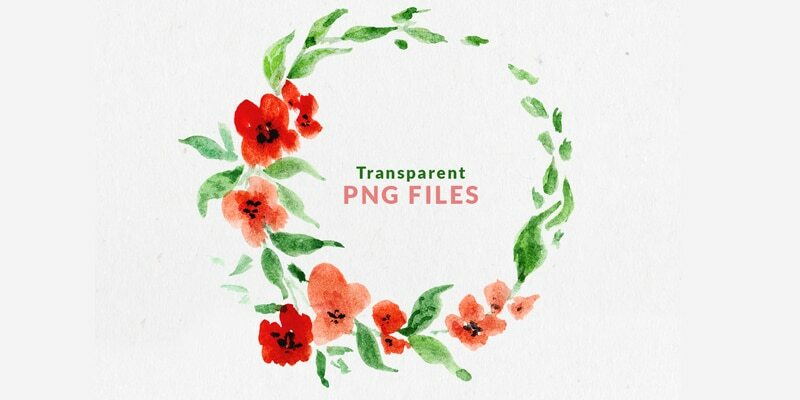 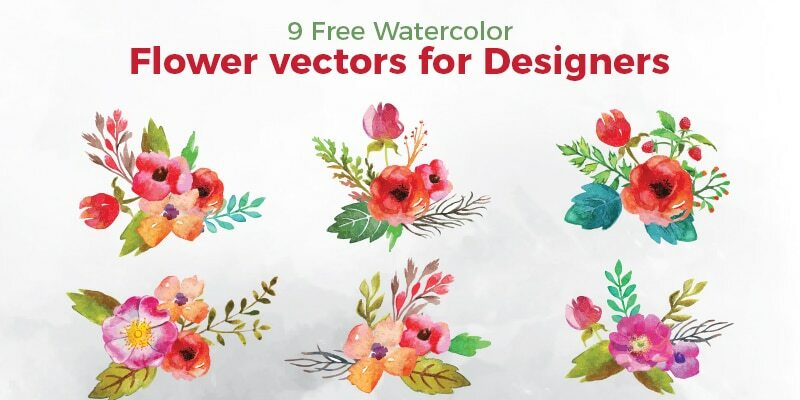 This includes vector, brushes, backgrounds, patterns and more. 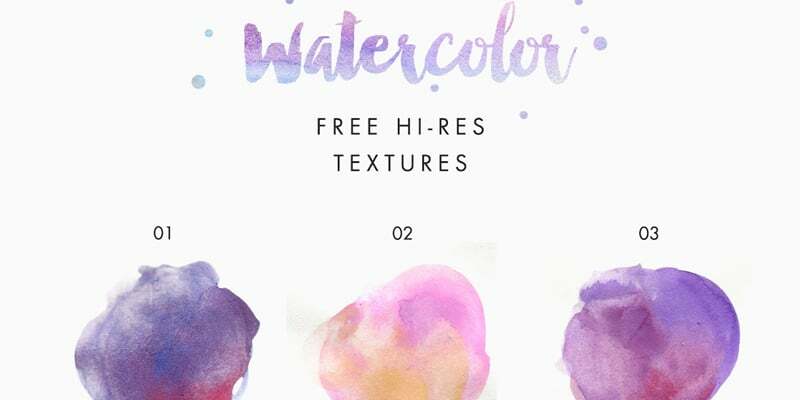 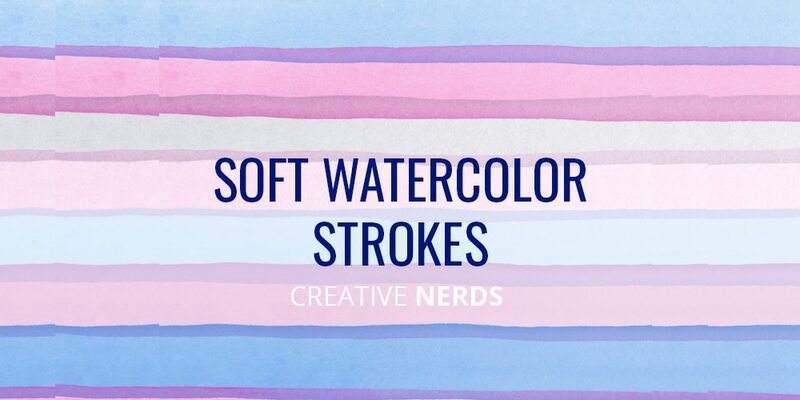 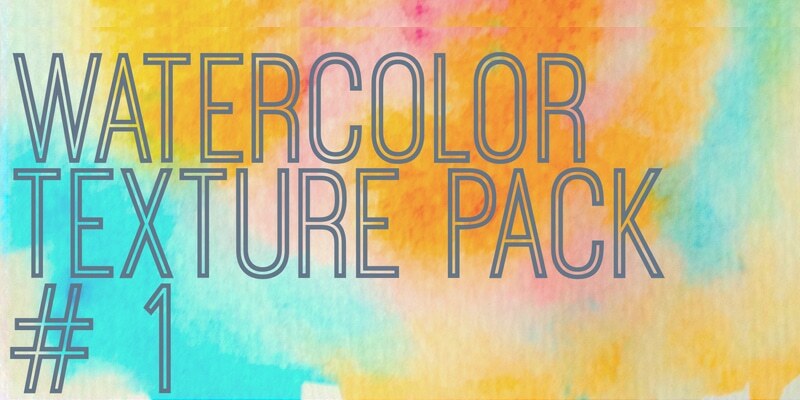 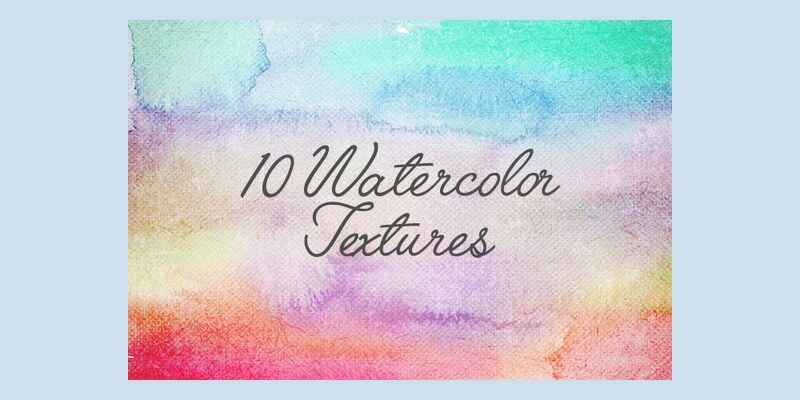 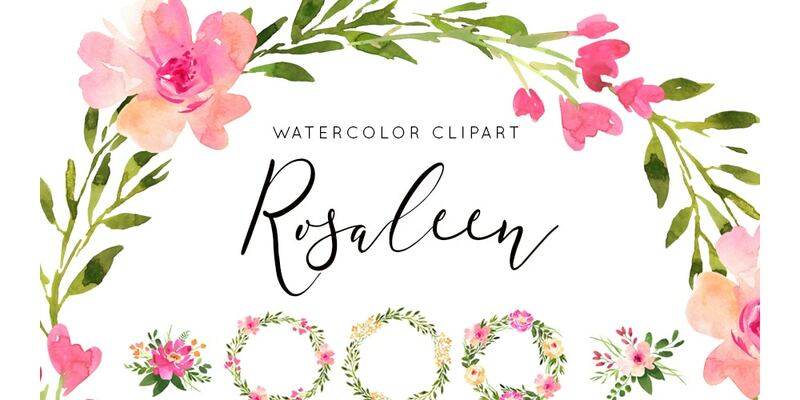 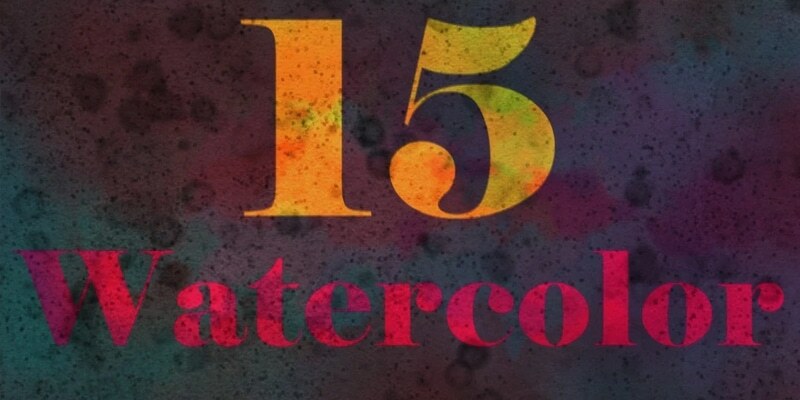 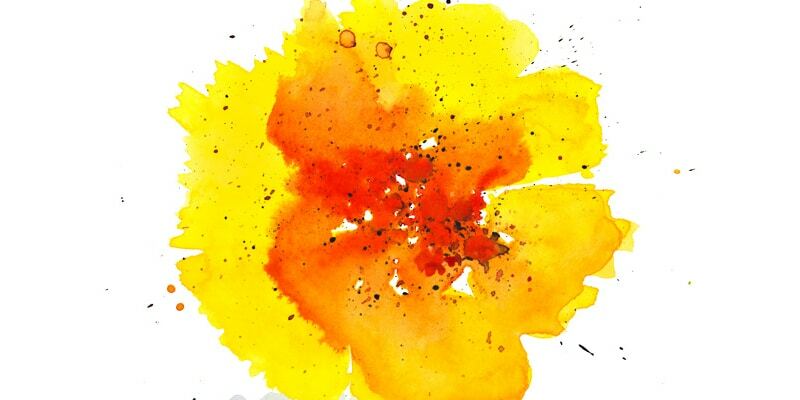 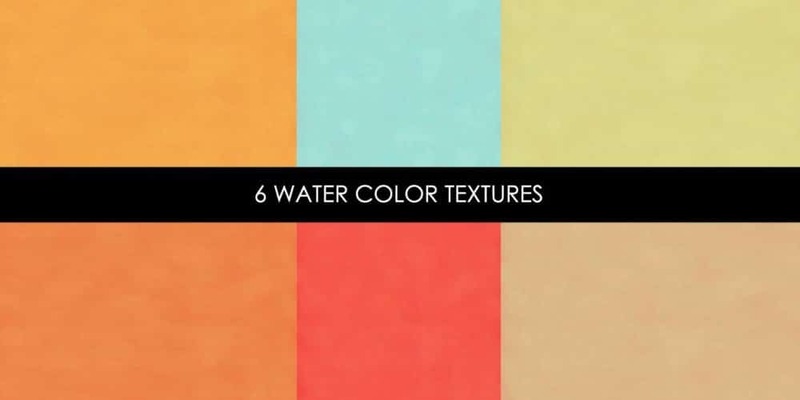 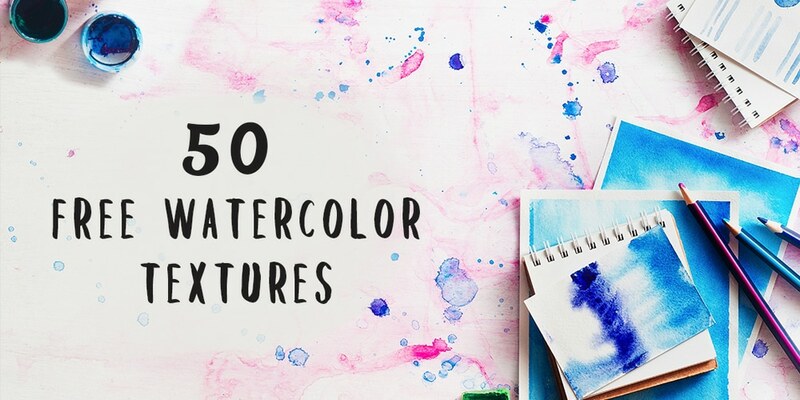 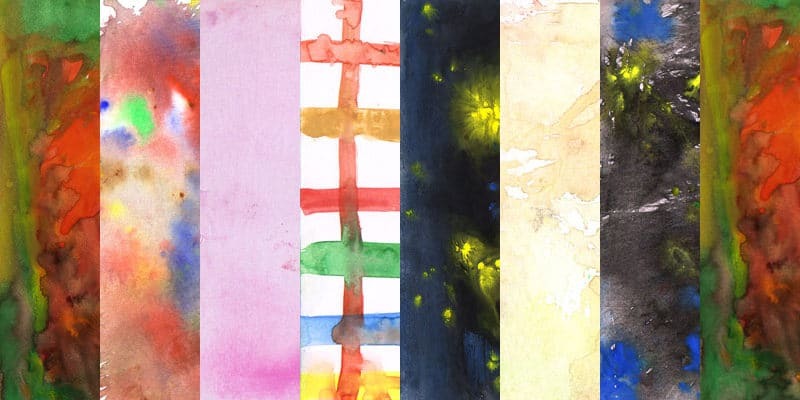 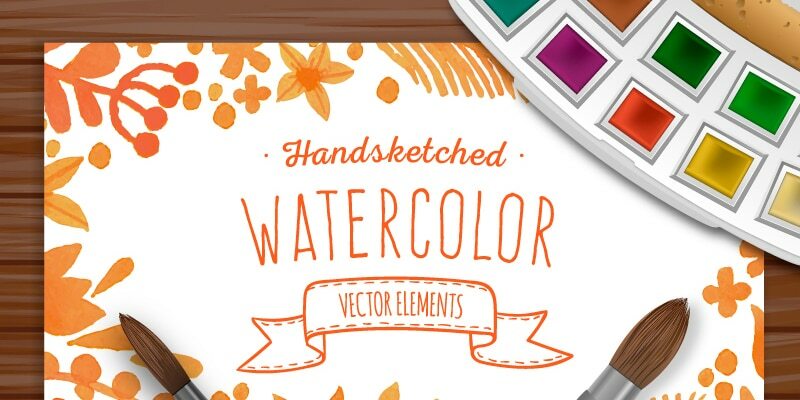 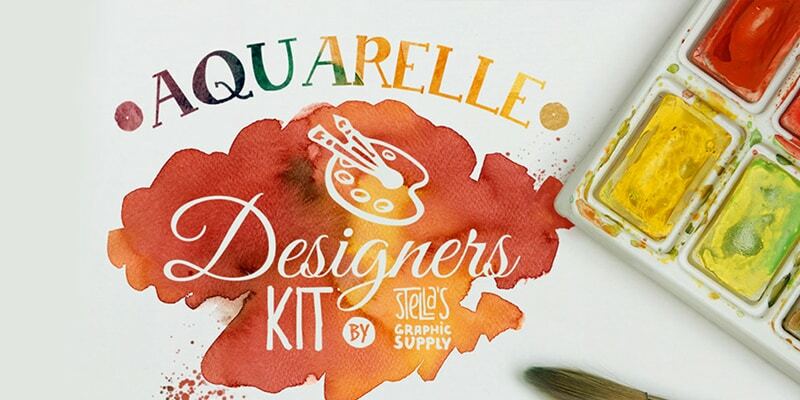 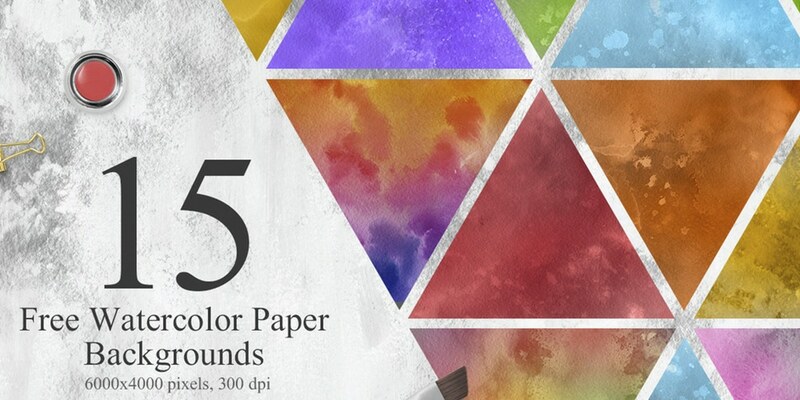 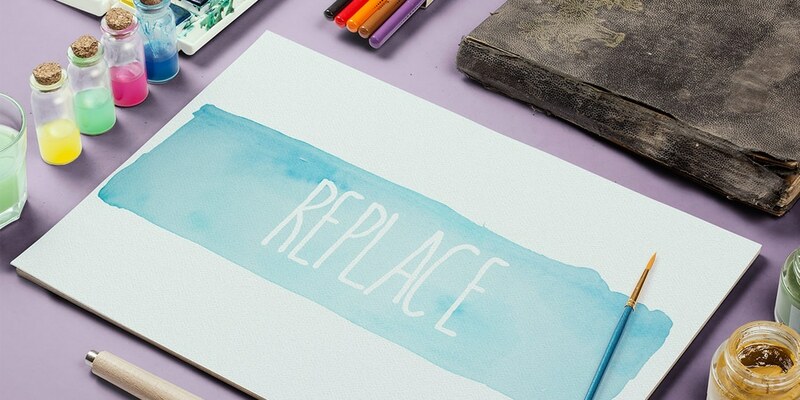 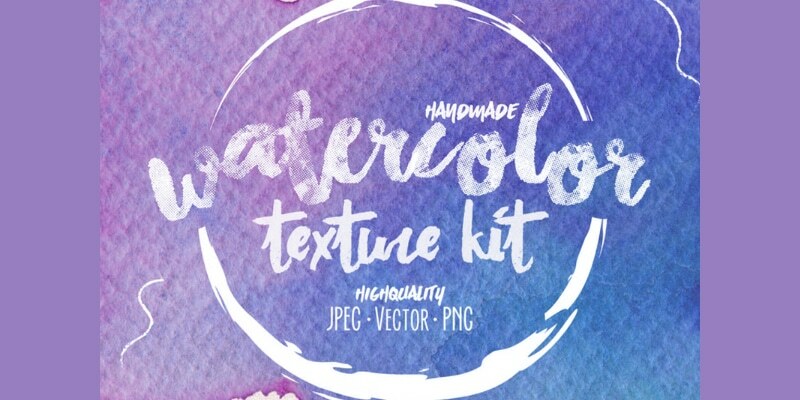 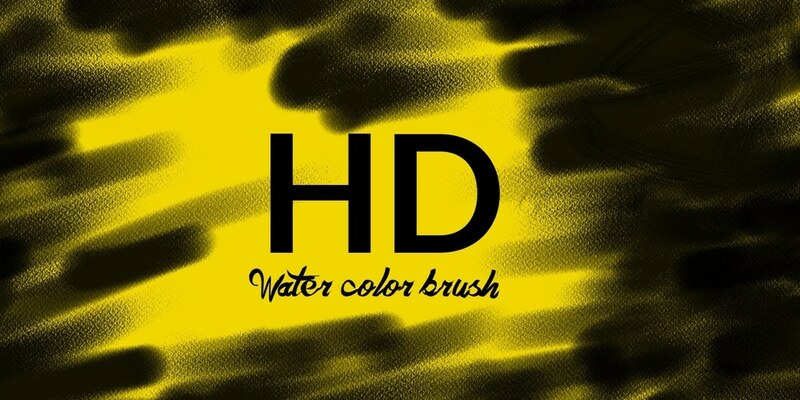 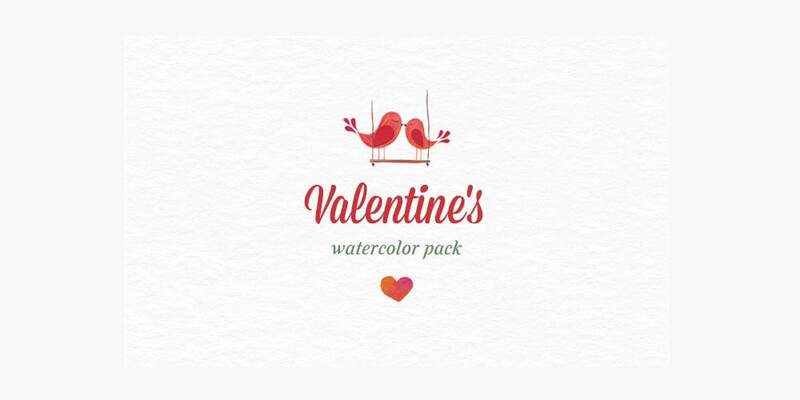 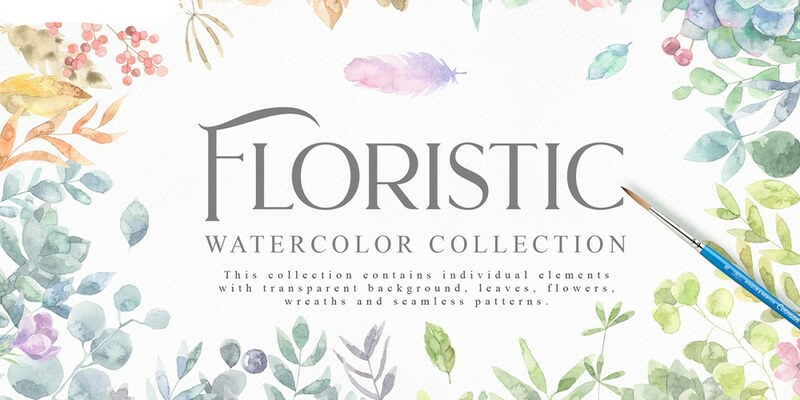 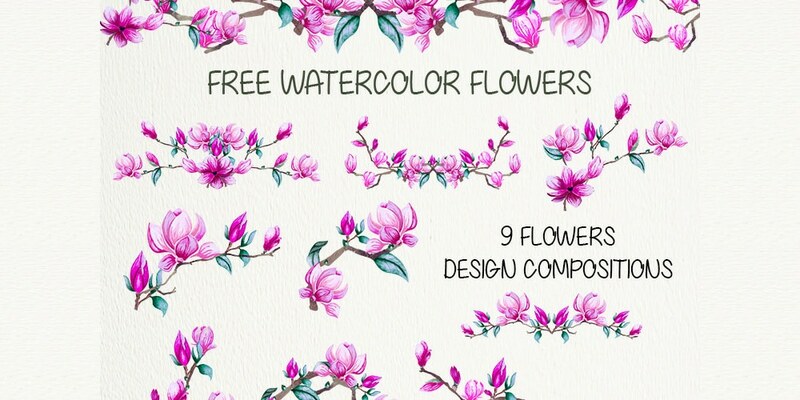 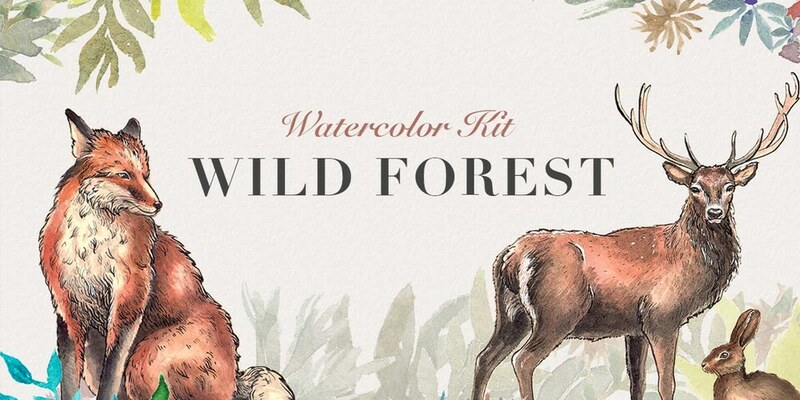 You can use these watercolor elements in your designs without any cost.